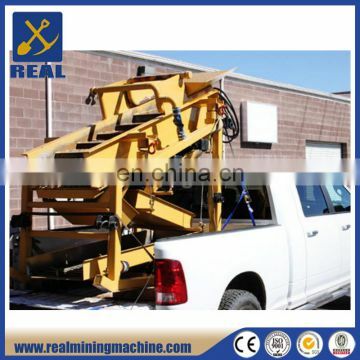 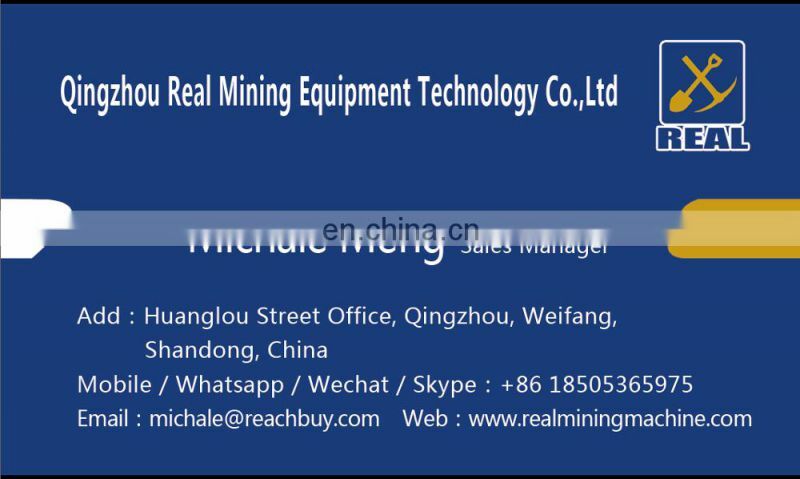 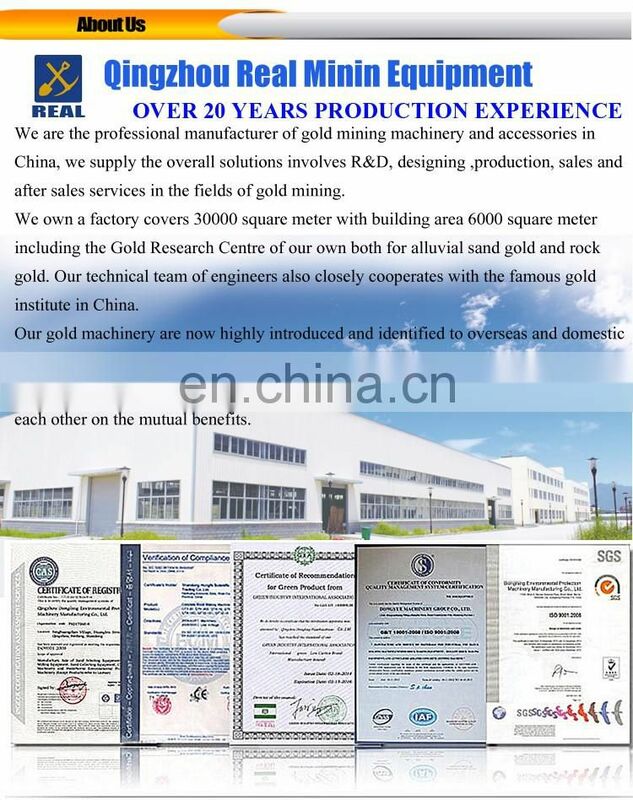 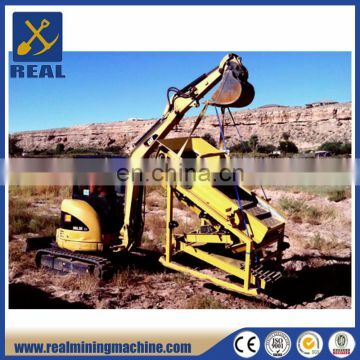 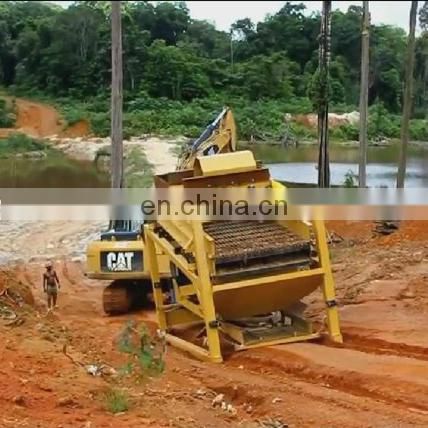 This Gold Wshing Plant is a complete,portable equipment. Excavator pour the materials on grizzly bar to screening,gravel rinsed by high pressure water then discharge form the hindside,material particle size can reach 50cm.The smaller particles fall to the second floor screen for separation,after sifting through the second layer, the sand water mixture flows into three separate adjustable sluice for gold enrichment.This sluice can be adjusted front and rear angle,left and right balance to achieve maximum recovery rate by adapting to different terrain and operating conditions. 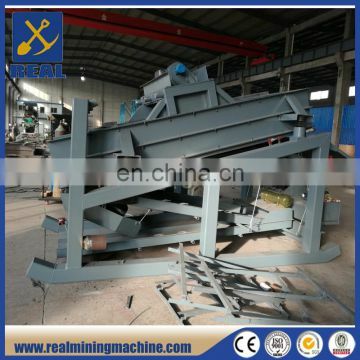 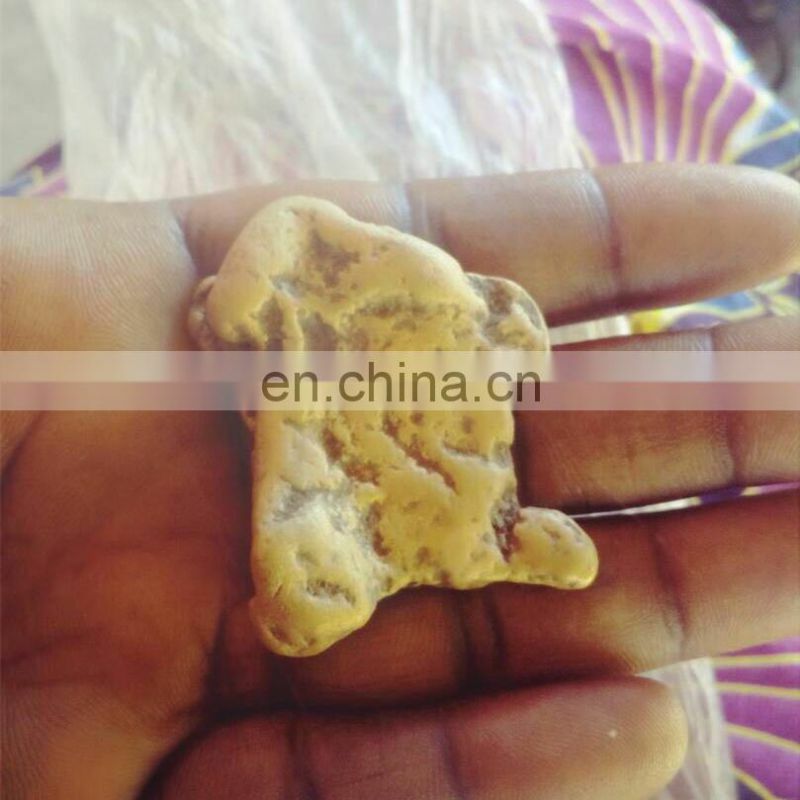 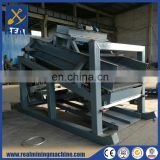 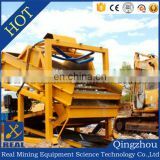 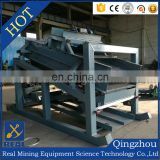 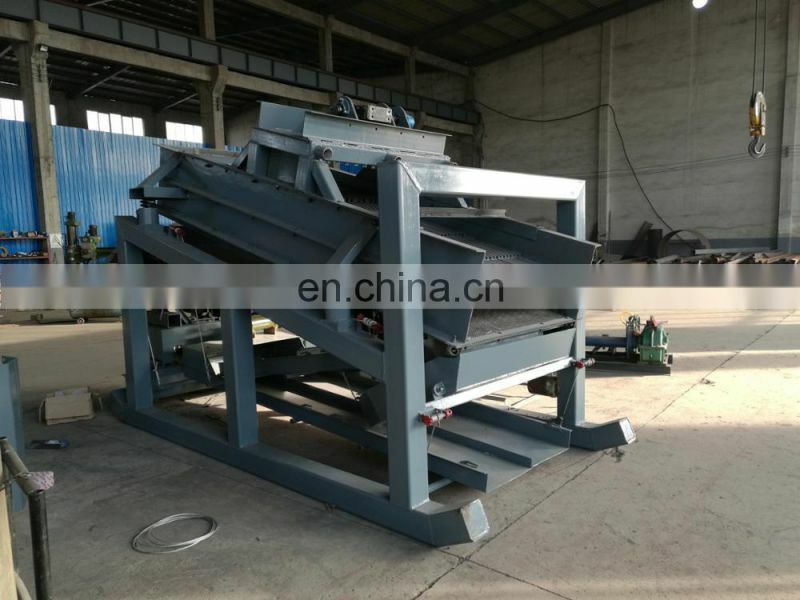 This machine can be cleaned easily and quickly,gold mat can be removed to flush quickly. 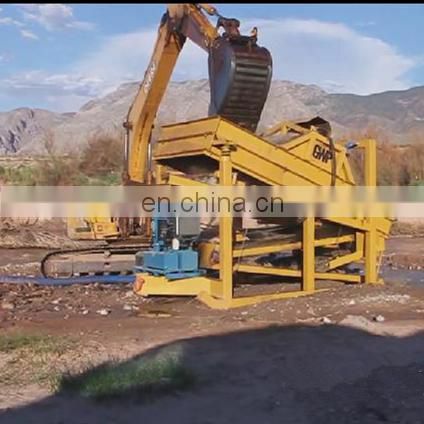 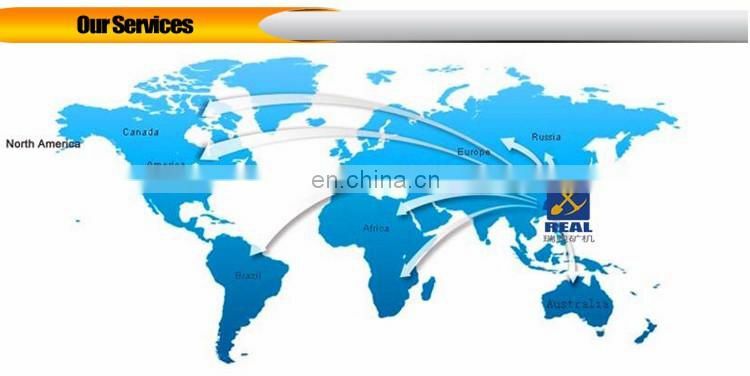 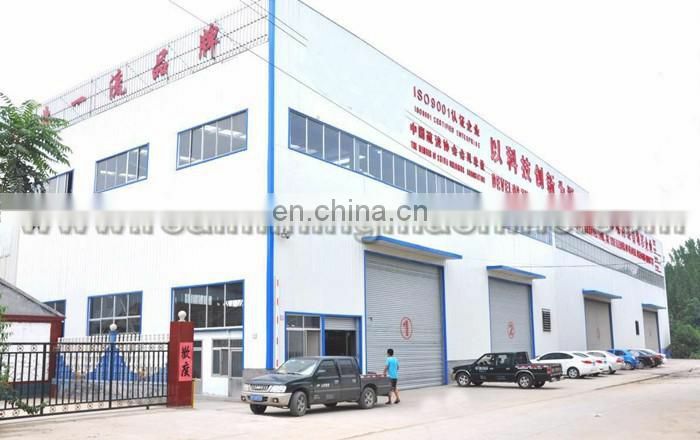 All of our drivers are 100% hydraulic,no electricity needed.Our system is driven directly by eton hydraulic motor,no belt or chain drive,this means that reduced a lot of driving mechanism.Hydraulic drive system can reduces fuel consumption and mechanical loss.